Do you believe that all children deserve access to a well-rounded education that includes the arts? If your answer is YES, please support Young Audiences Arts for Learning as we work tirelessly to inspire young people and expand their learning through the arts. Young Audiences continues to be the nation's largest source of arts in education programs - reaching 5 million students across the country each year. 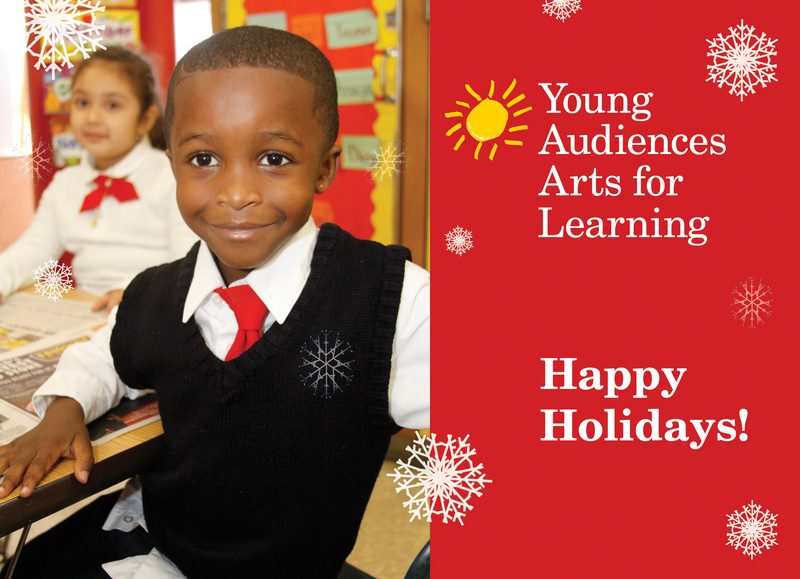 This holiday season, we need your help to ensure that more children have the opportunities to experience the power of the arts in the classroom.  Your donation will directly support innovative arts programs where students gain essential and practical job readiness skills to prepare them to reach their full potential.